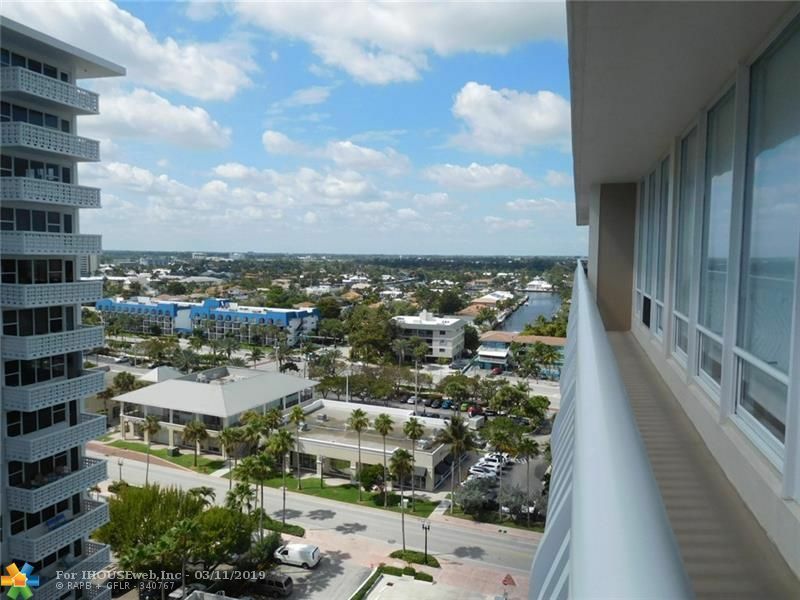 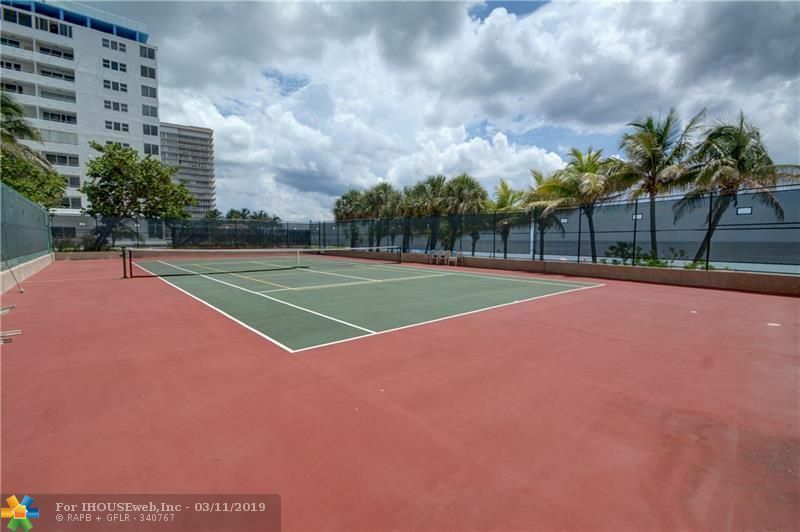 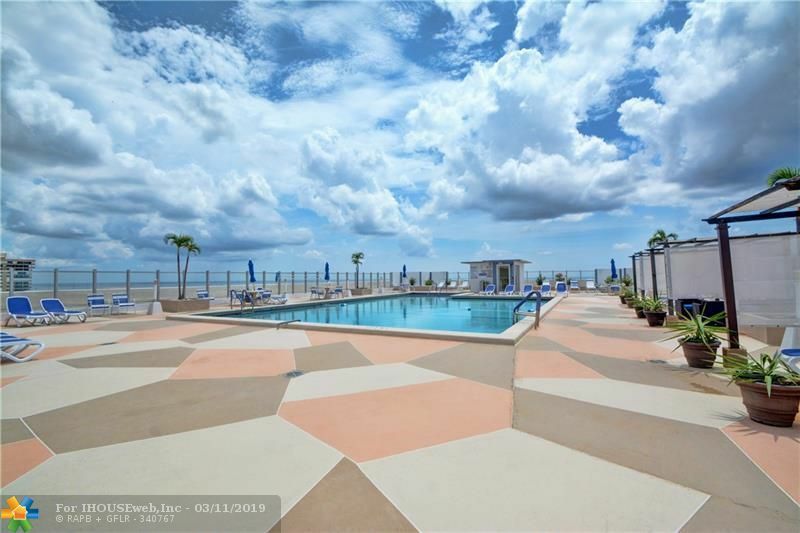 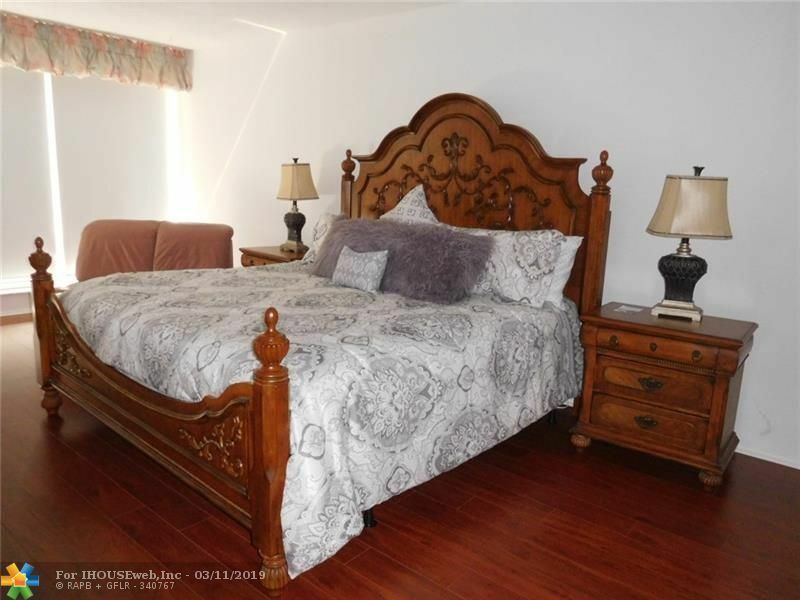 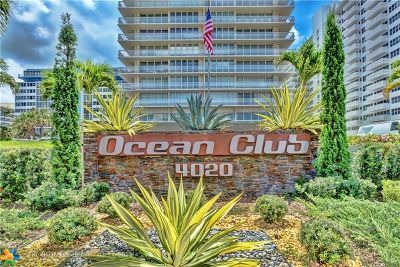 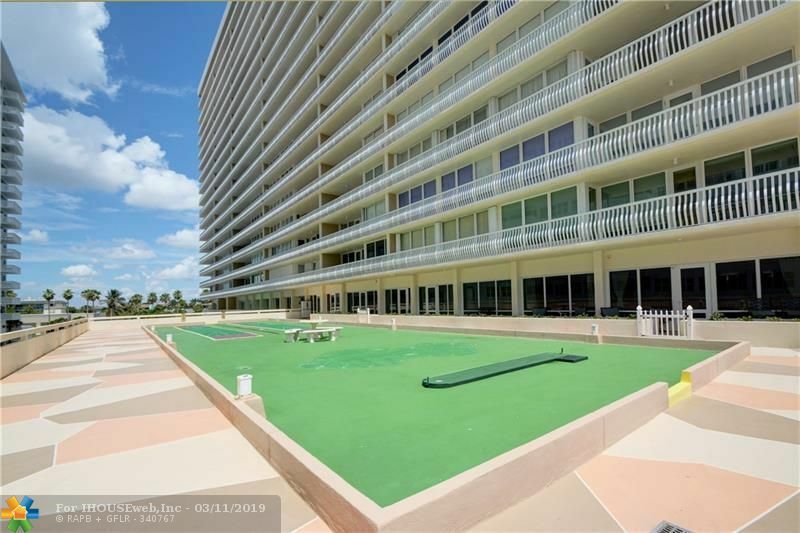 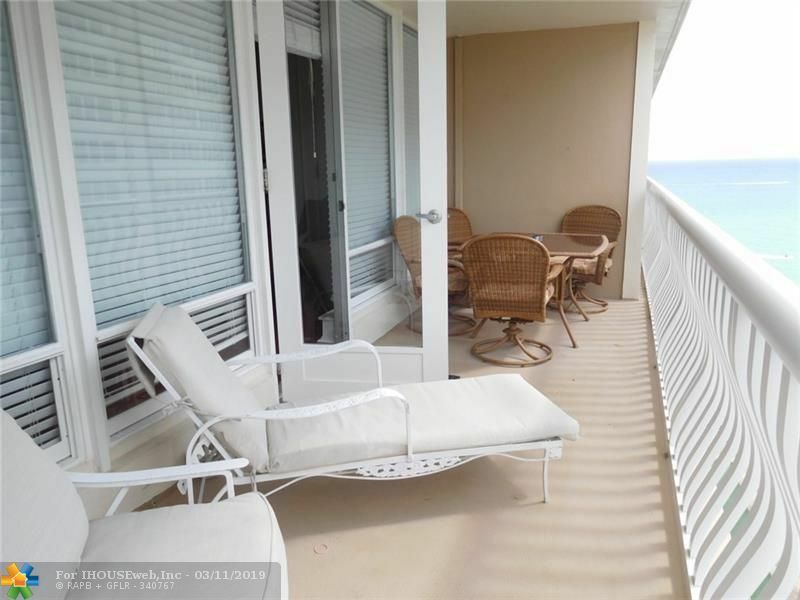 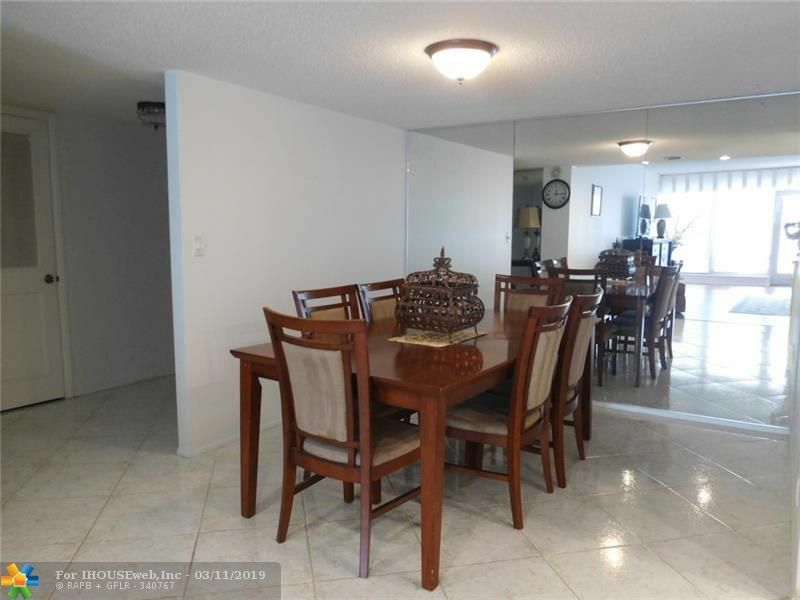 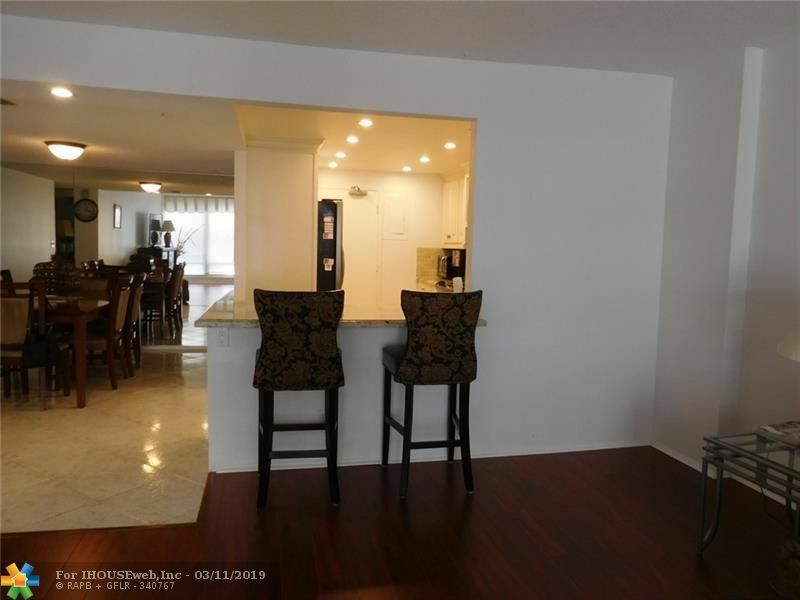 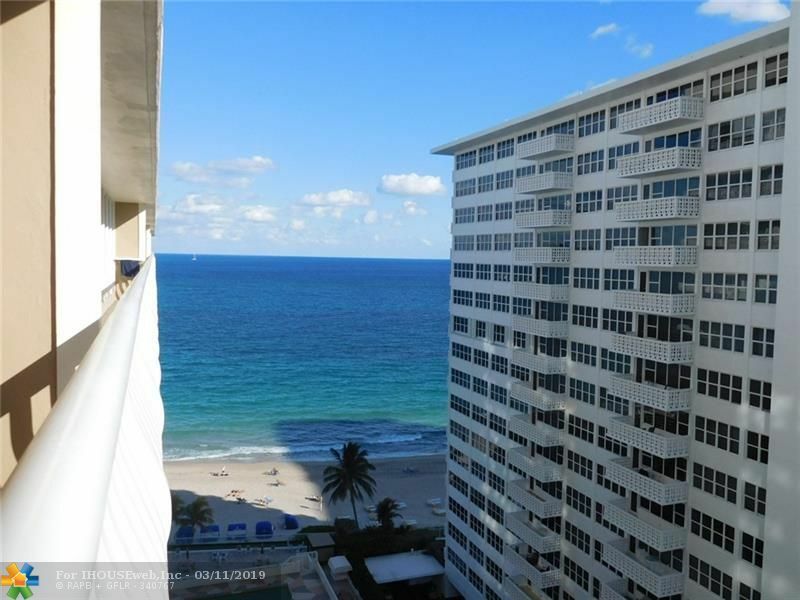 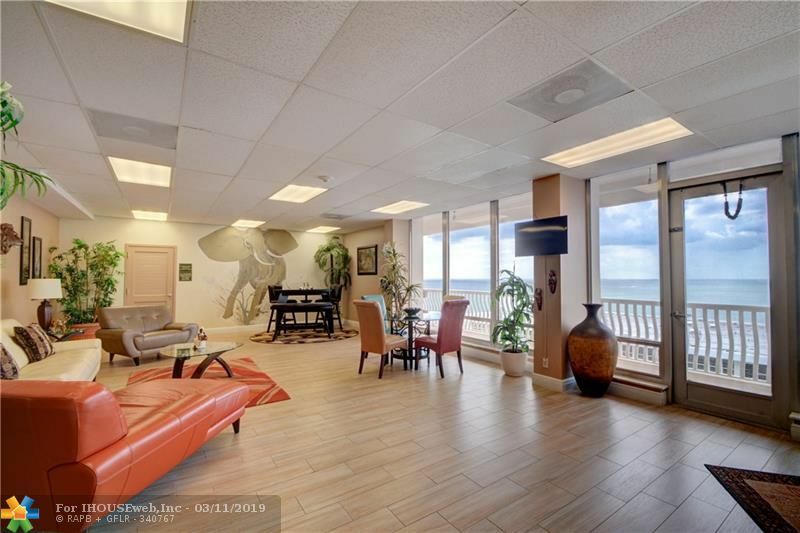 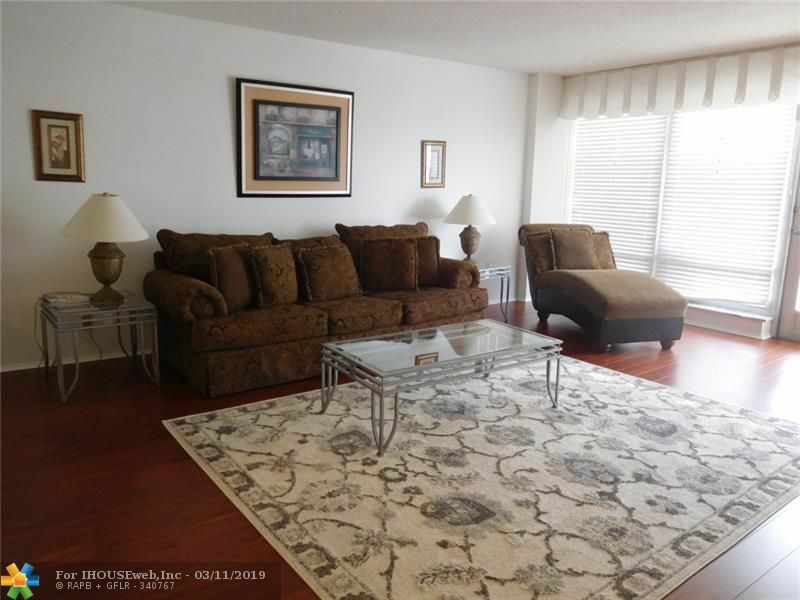 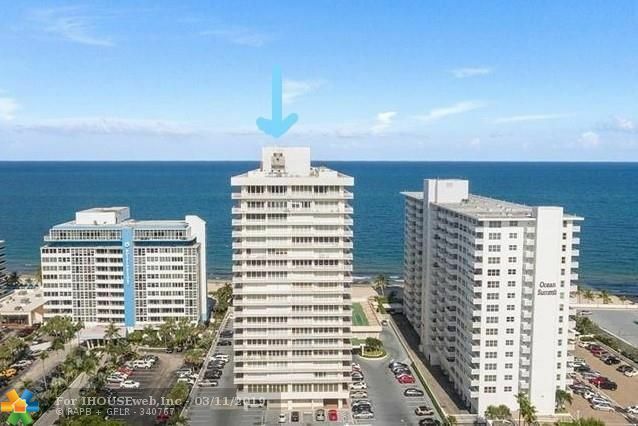 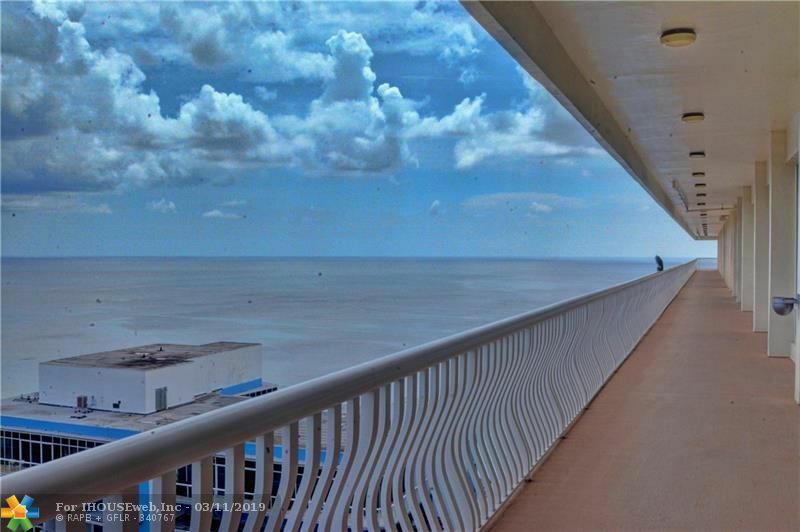 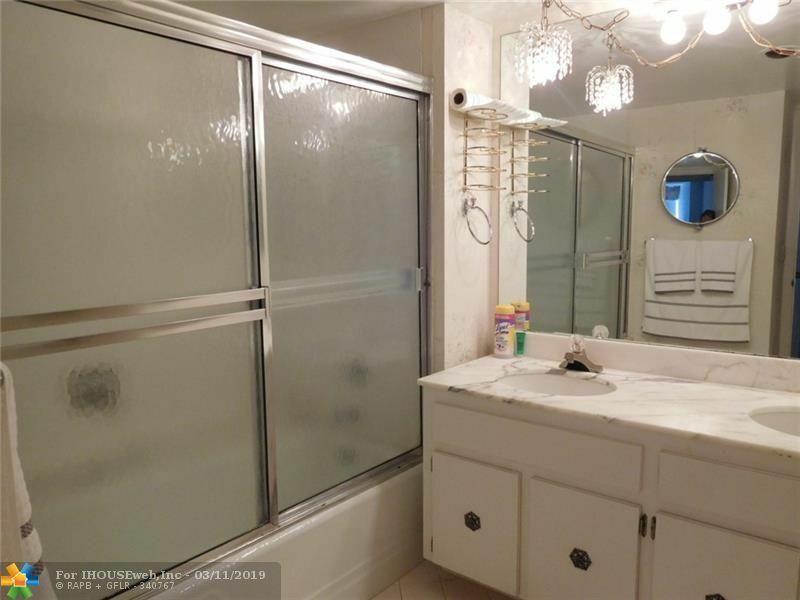 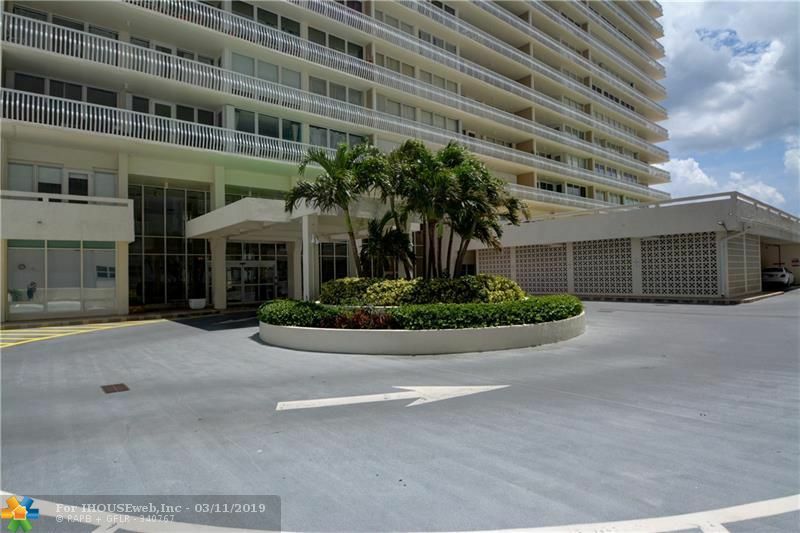 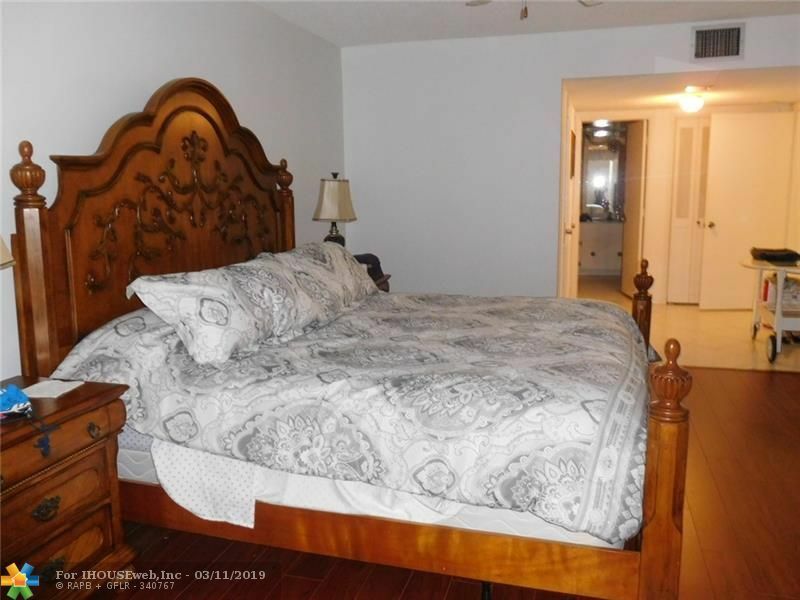 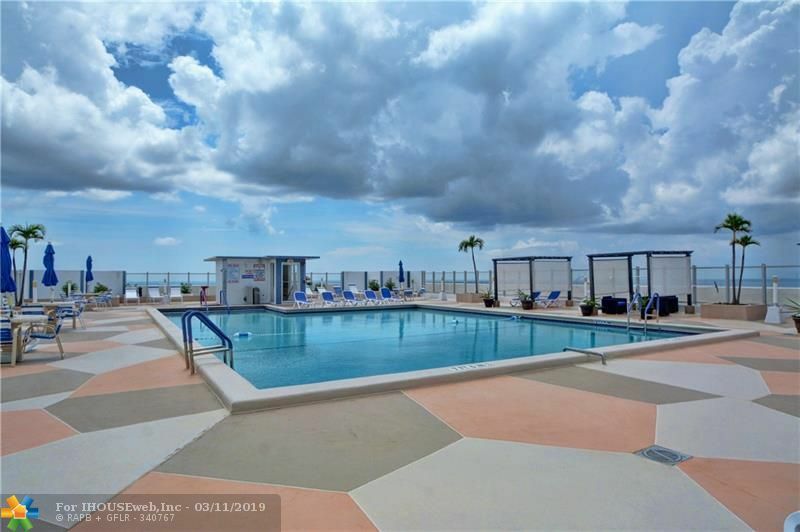 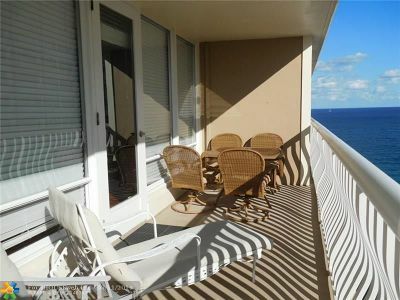 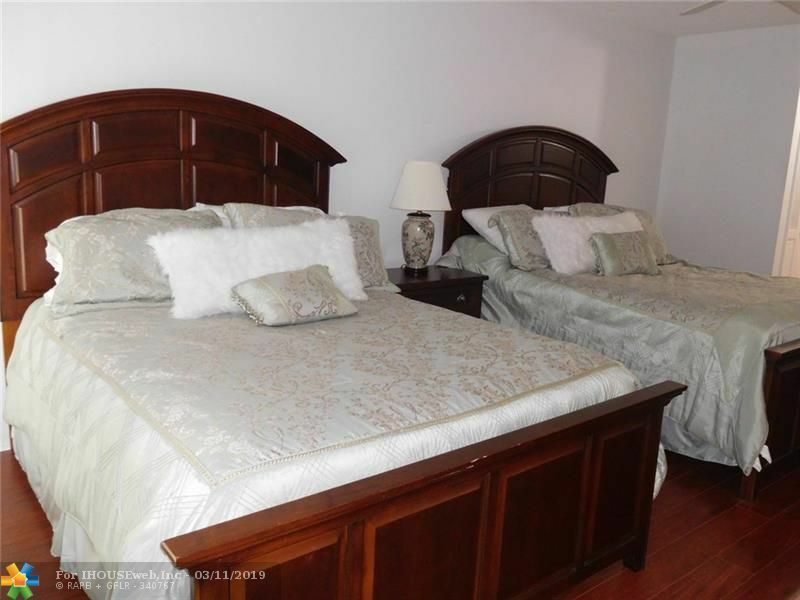 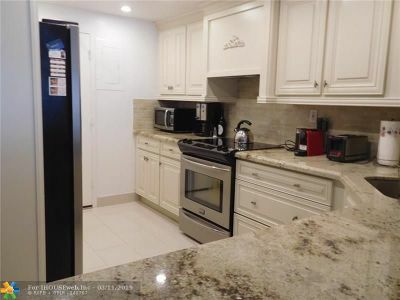 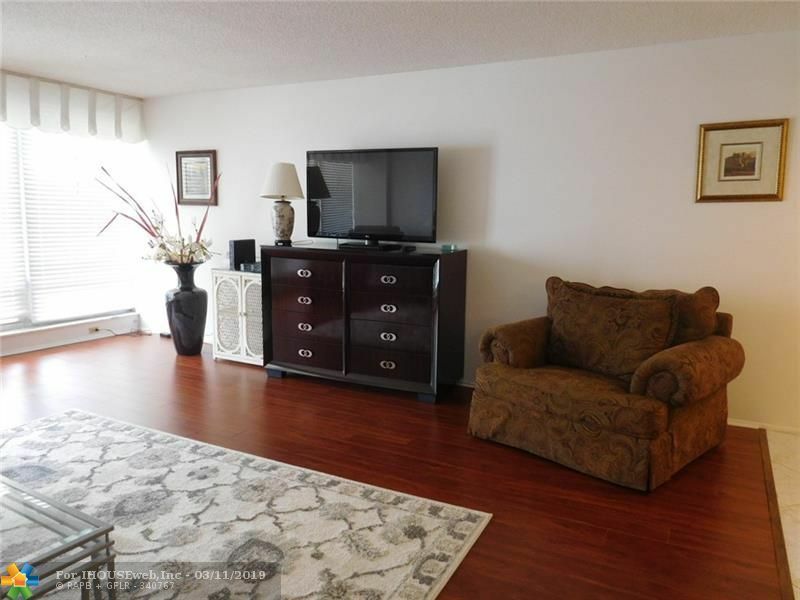 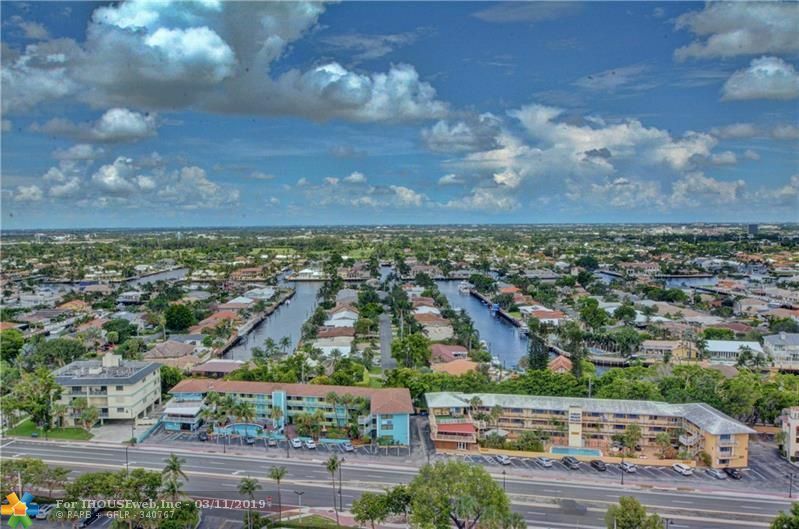 ***ANNUAL RENTAL COMPLETELY FURNISHED ON HIGH FLOOR*** 2 Bedroom/2 Bath with updated kitchen, wood flooring & tile throughout, balcony with ocean view, spacious bedrooms and separate dining room, washer/dryer in unit. 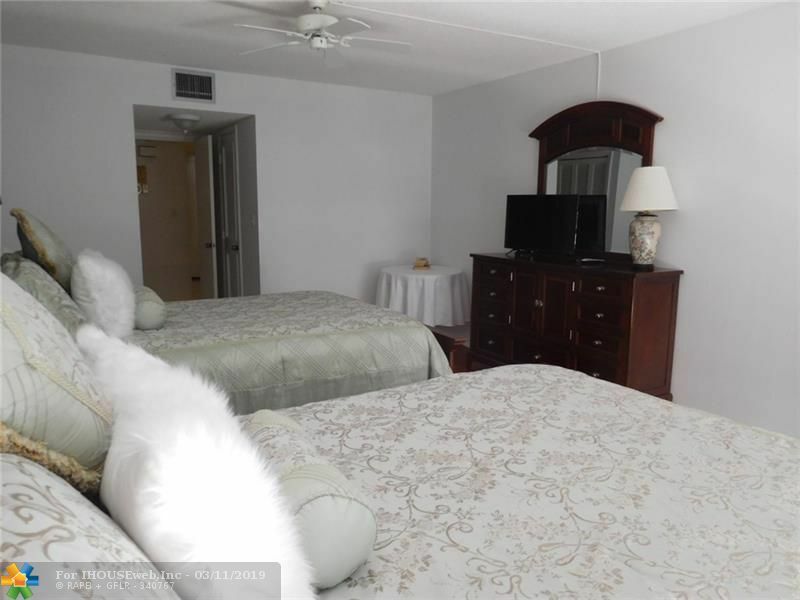 Water, Cable TV & WiFi included! 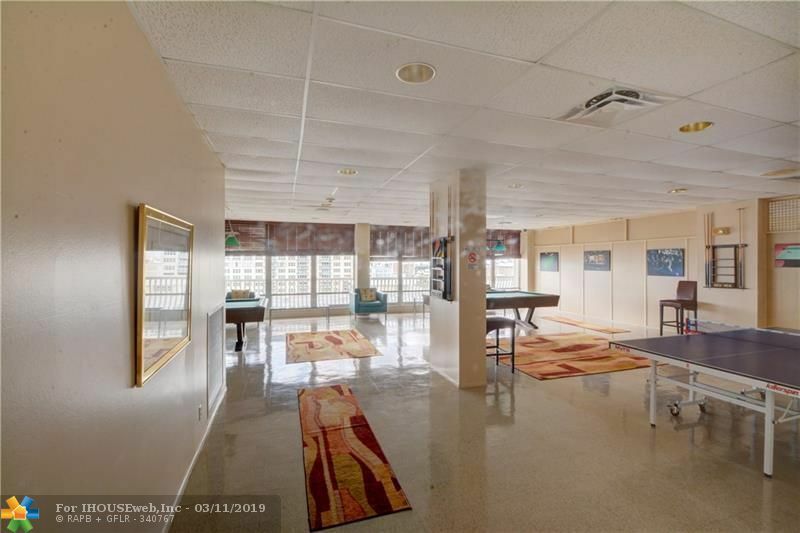 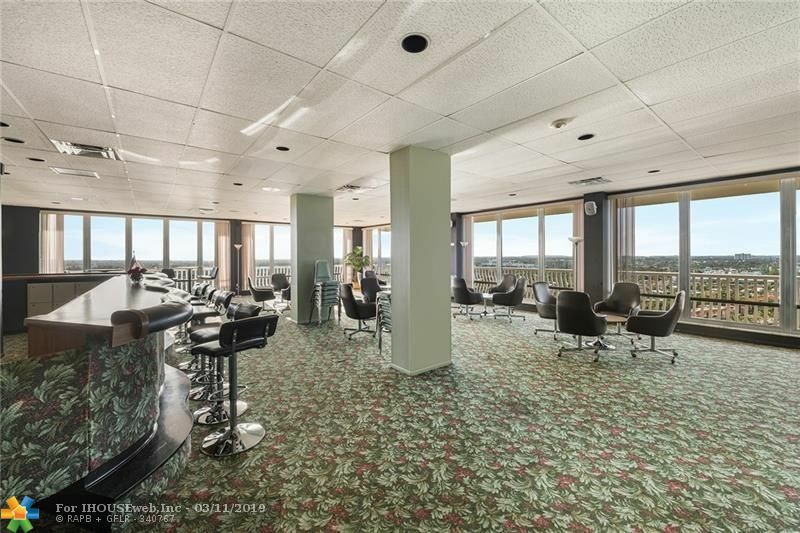 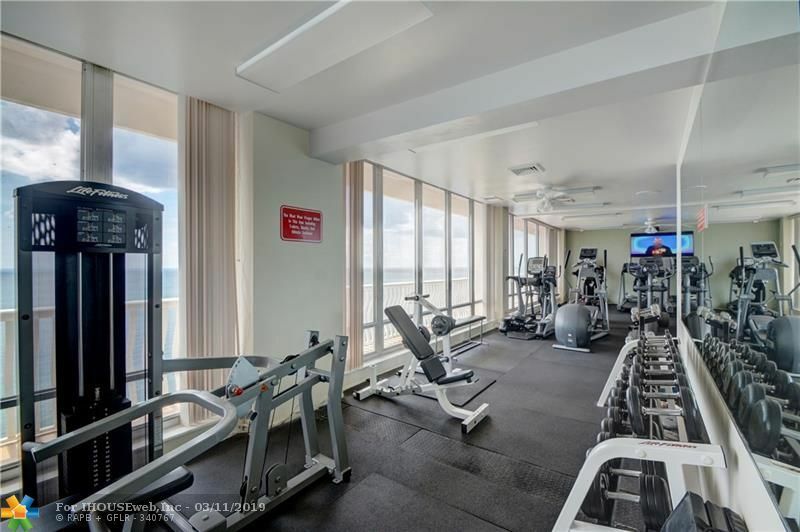 Ocean Club has the BEST amenities on the Galt which include: roof top heated pool, tennis, men & women's fitness center, steam rooms/saunas, game room, library, party room, 2 guest apts, walking/run path around top floor, private beach & much more! Great location! 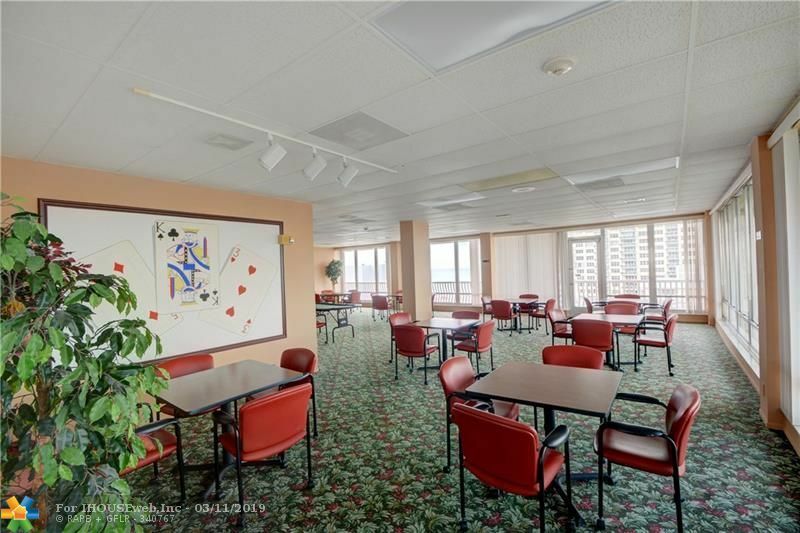 Walk to grocery store, restaurants & shopping right across the street. 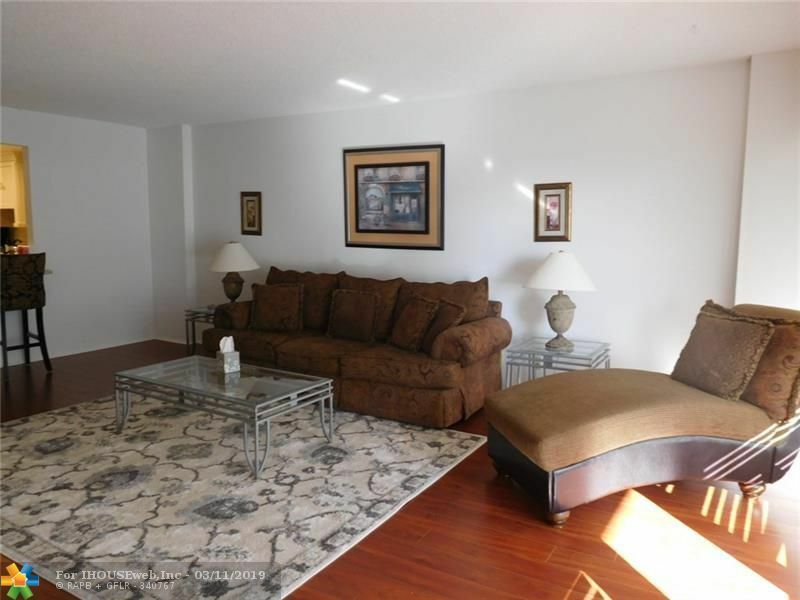 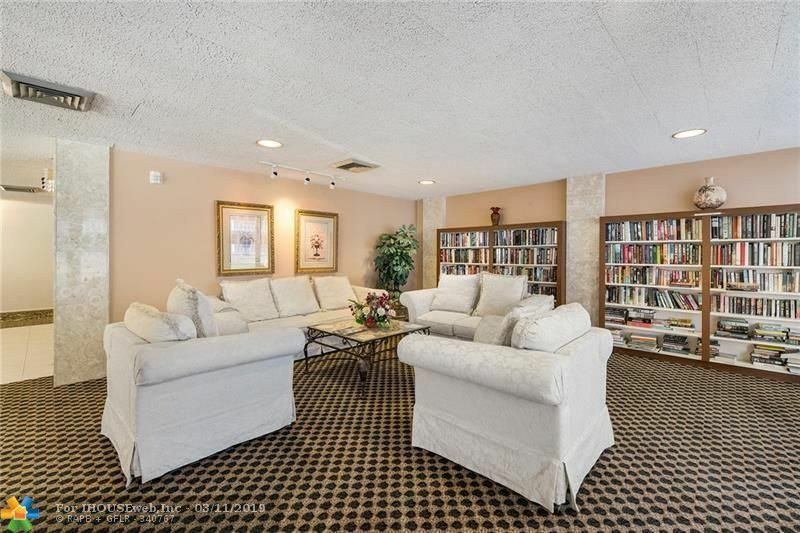 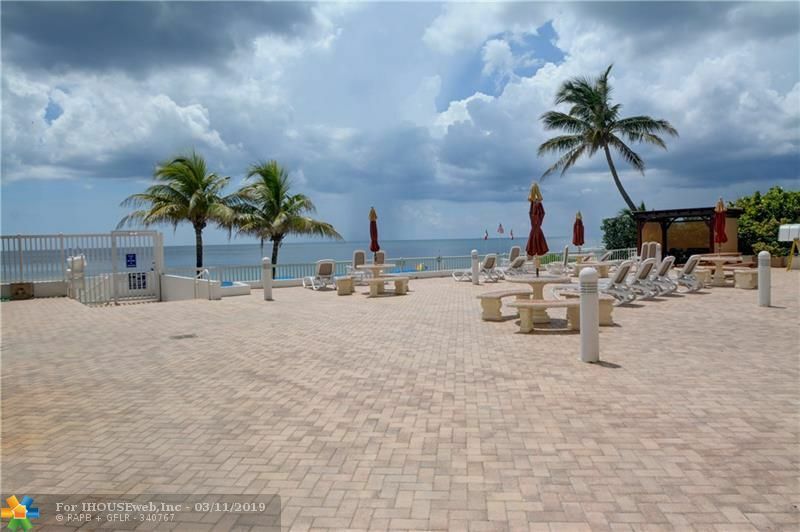 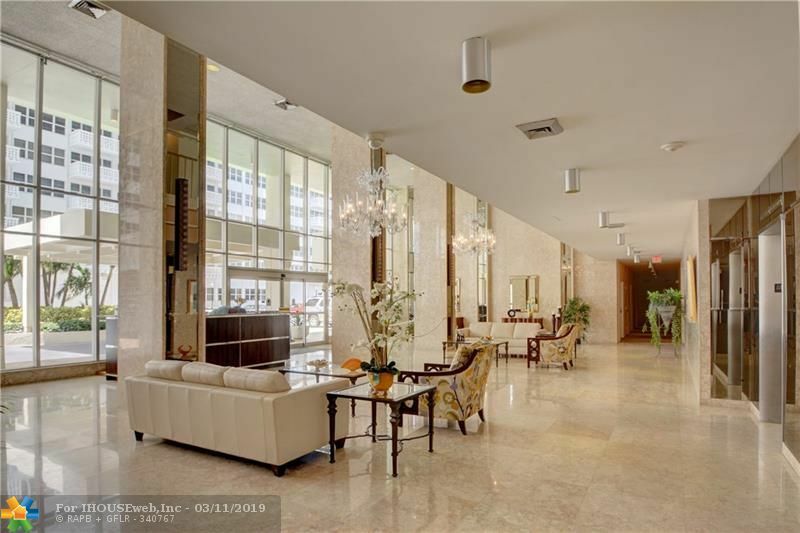 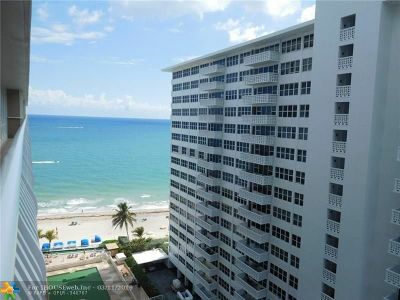 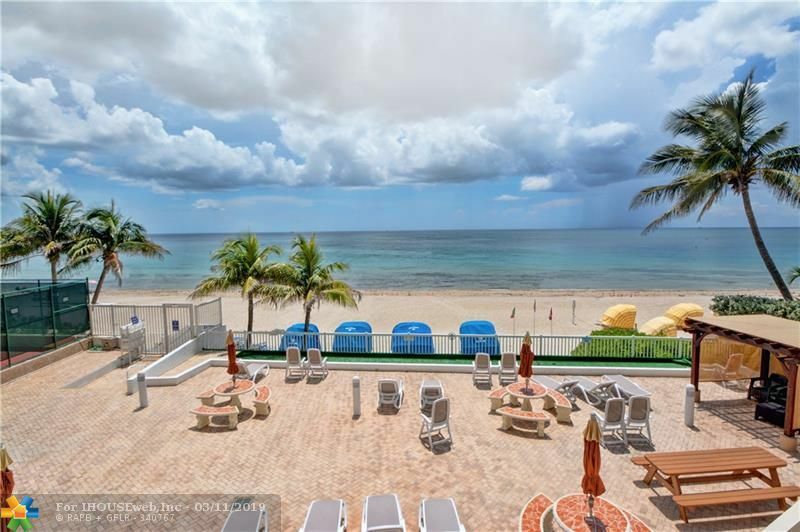 Within 25 minute drive to Fort Lauderdale Airport. 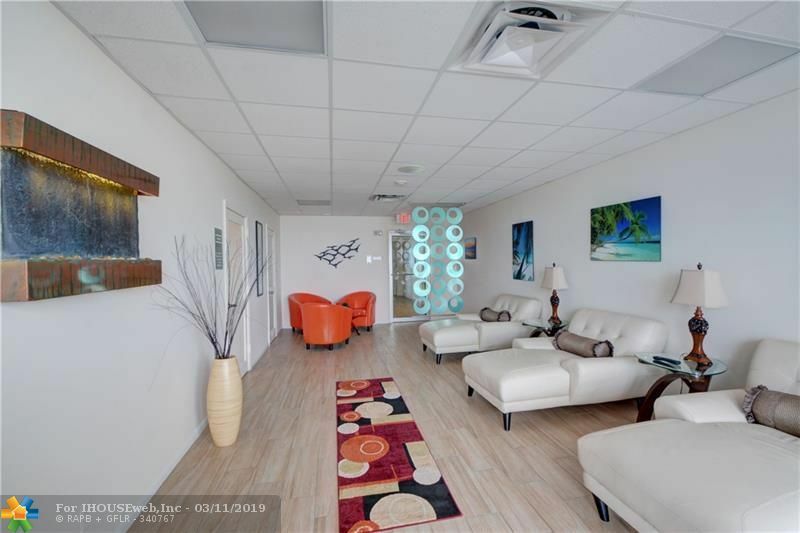 Call to schedule an appointment. 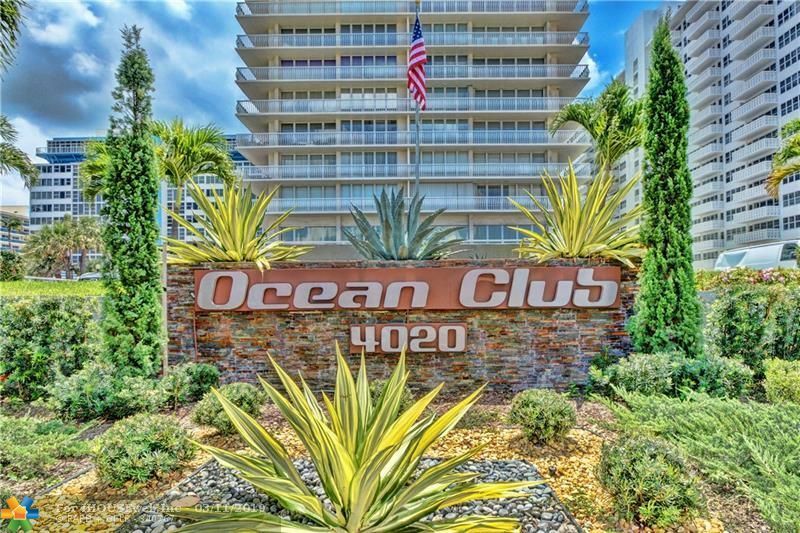 Directions: Between Oakland Park Blvd & Commercial Blvd, East Of A1a On Beautiful Galt Ocean Mile To 4020!